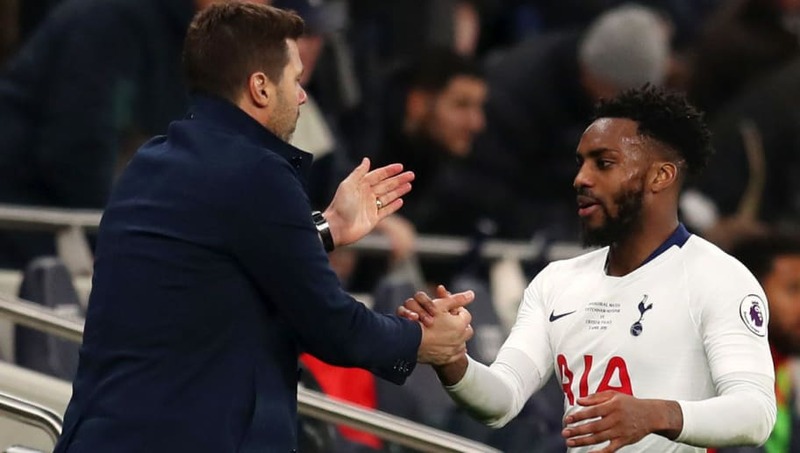 ​Tottenham star Danny Rose has admitted he is pleased that the club have finally completed the move into their new stadium, after growing tired of playing at Wembley. Mauricio Pochettino's side had made extended use of Wembley Stadium as their temporary home as the opening of their new stadium continued to be delayed this season and, as quoted by the ​Telegraph, Rose admitted: "It was a bit flat towards the end, playing at Wembley. ​Tottenham return to action at their new home once more on Tuesday as they take on ​Manchester City in the first leg of a huge Champions League quarter final, in what is set to be another electric occasion at Spurs' new stadium.